2007 release. 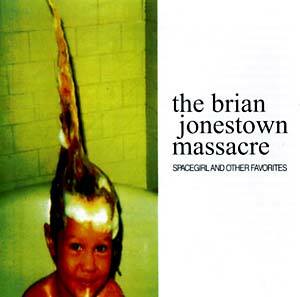 Originally released in 1996, Spacegirl & Other Favorites is an album by The Brian Jonestown Massacre. The original release was vinyl only, with a limited run of only 500. 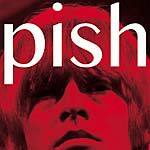 The band has re-released it on CD with six bonus demo tracks attached. The Brian Jonestown Massacre is a psychedelic rock band originally from San Francisco, California, led by guitarist/singer Anton Newcombe. 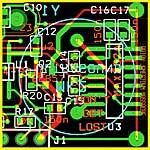 Since 1995 The Brian Jonestown Massacre has released numerous albums, first for Bomp! Records, the label which gave them their start, and later for TVT and Tee Pee. BJM has been essential in the development of the modern U.S. garage scene, and many L.A. and SF musicians got their start playing with Newcombe, including Peter Hayes of The Black Rebel Motorcycle Club. 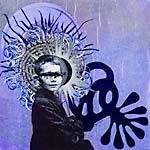 Originally Newcombe was heavily influenced by The Rolling Stones' psychedelic phase -- the name comes from Stones guitarist Brian Jones combined with a reference to cult leader Jim Jones, but his work in the 2000s has expanded into aesthetic dimensions approximating the UK shoegazing genre of the 1990s and incorporates influences from world music, especially Middle Eastern and Brazilian music. With The Dandy Warhols, The Brian Jonestown Massacre is one of the subjects of the documentary DIG!, winner of the 2004 Grand Jury Prize Documentary at Sundance. DIG! is also a part of the Permanent Collection of the NY Museum of Modern Art. Since the release of DIG!, the band has achieved increasing critical acclaim and recognition, and has performed at Coachella and Lollapalooza in 2005 with special mentions from The New York Times and The Washington Post. They have also toured the UK, Japan, and Australia, as well as Continental Europe.